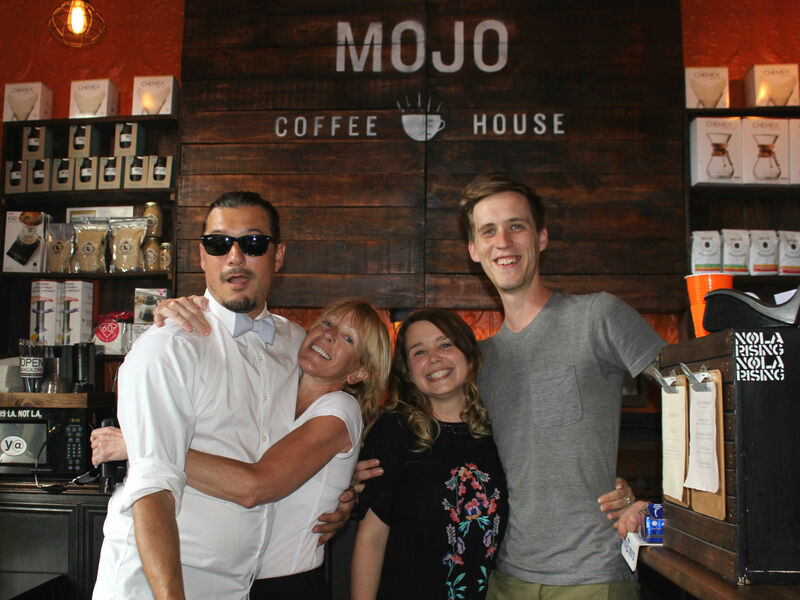 Mojo Coffee Roasters has partnered with the owners of Ignatius Eatery to create Ignatius Espresso Bar & Cafe at 3121 Magazine Street. The transition will bring cappuccinos, manual, cortados, and more made with local small-batch roasted Mojo Coffee. This location, formerly Rue De La Course, became Ignatius Eatery in 2012. 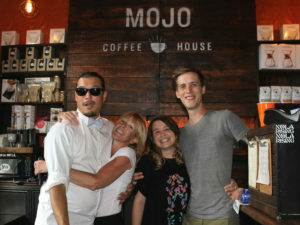 The restaurant officially converted to the new Ignatius Espresso Bar & Cafe on Monday, June 20. With this transition, Ignatius hopes to once again be a place where artists can work and where locals can gather to talk over locally-roasted coffee. Ignatius Espresso Bar & Cafe is located in the Lower Garden District at 3121 Magazine Street and is open daily.